~ Eddy Rathke in his Goodreads review of China Miéville’s 2012 novel, Embassytown.
. . . and it really seems to work for Miéville, more often than not. 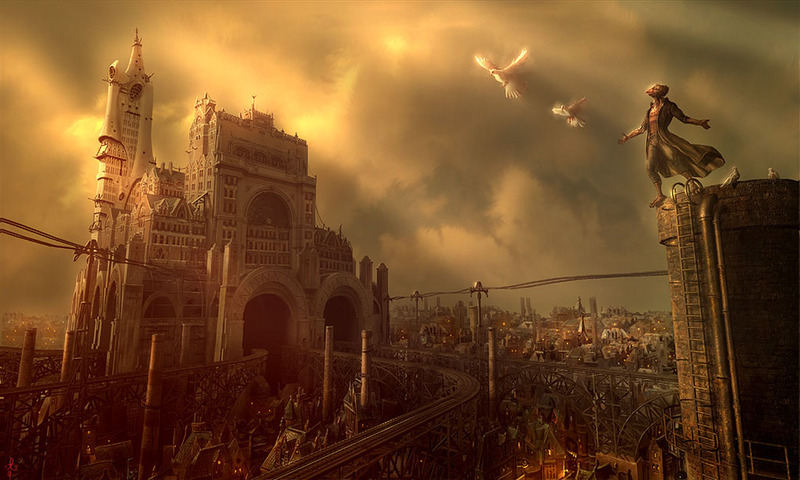 Worth a mention: Perdido Street Station is just impressing the hell out of me right now! I can’t wait to see what the whole “New Crobuzon” series has in store! !